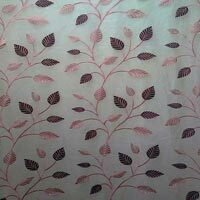 Murarka Creations and its range of products have always been associated with high quality and standard. 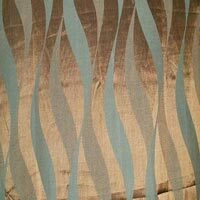 The company offers an assorted range of curtains in the market. 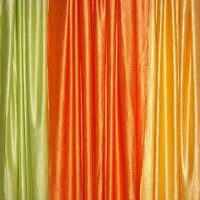 Our range of products includes Embroidered Curtains, Jacquard Curtains & Plain Curtains. 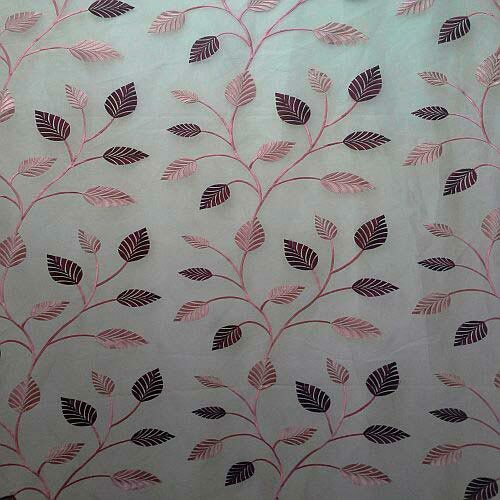 Besides, we also deal in exclusive range of Inner curtain linings for our valued clients.